Upon awakening, skin feels softer and hydrated. Night after night, wrinkles are visibly reduced, skin regains elasticity and firmness. 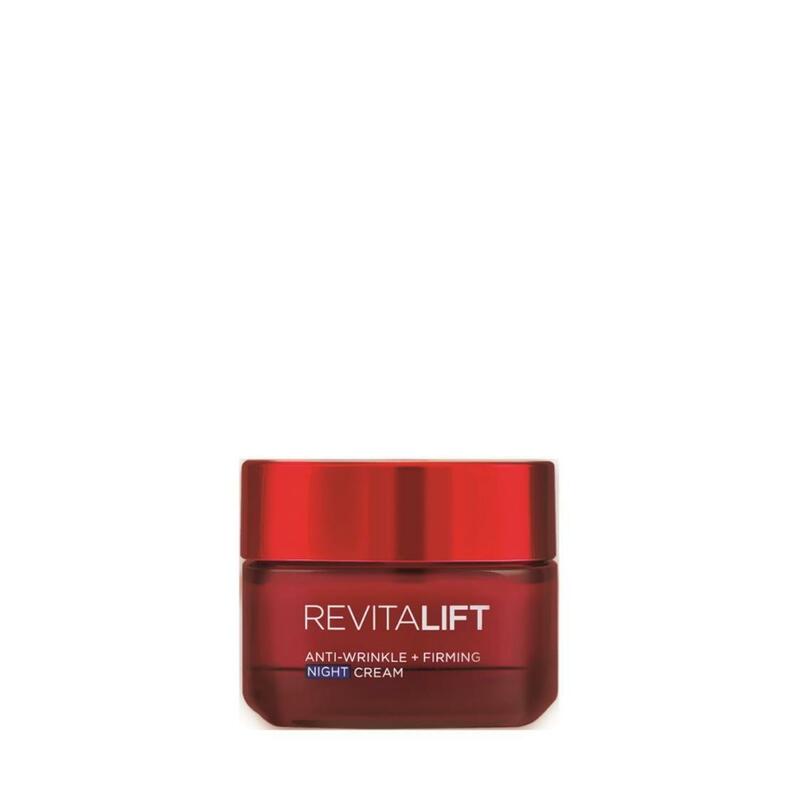 Skin regeneration is improved and skin looks revitalized. Rich, creamy texture that quickly penetrates into skin, leaving skin supple without greasy and sticky feeling. Use every night on cleansed face and neck after toner and essence.